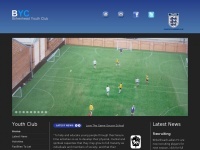 Bath City Youth FC, a community football club for all abilities. 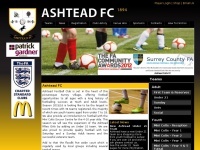 Grassroots football, competitive league football and senior football for boys and girls, men and women. Website design, build and hosting by Hello Studio Bath. 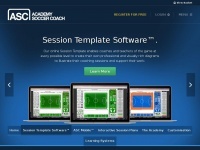 Academysoccercoach.co.uk - Aca­demy Soccer Coach | ASC - Soccer Coa­ching Re­sour­ces ..
Garforthrangers.co.uk - Garforth Ran­gers AFC – Lea­ding the way in Ju­nior ..